The world has changed since 9/11, and the need to secure buildings against explosive devices has become an unfortunate reality. 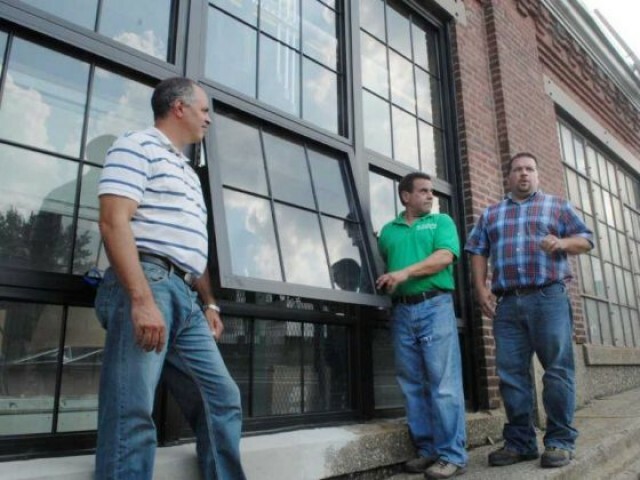 Thermo Expert has extensive experience installing the latest in blast-resistant windows and curtain wall laminated glass products, designed to provide protection against flying glass, the single most harmful threat to building occupants following an explosion. Our expert installers make certain that the blast mitigation protection is installed according to manufacturer’s specifications to ensure you get the protection you expect.